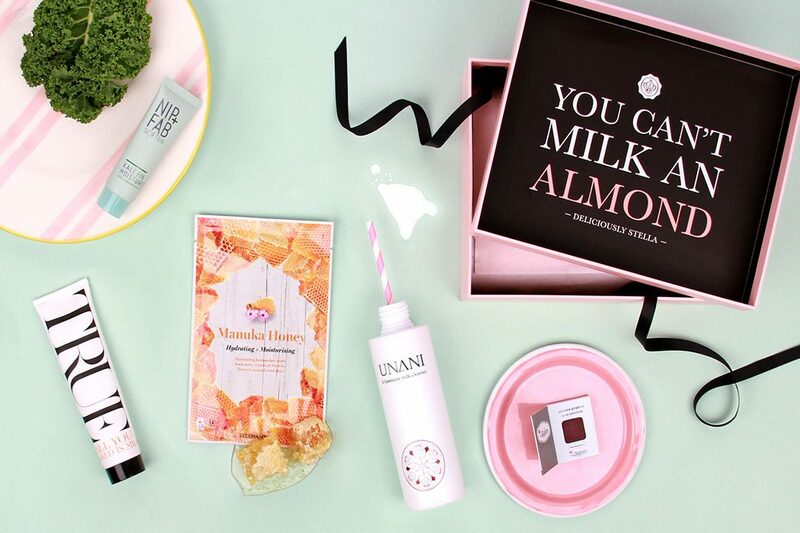 Glossybox January 2017 Review – This month Glossybox has partnered with comedian and Instagram sensation, Deliciously Stella to shake up the obligatory January detox a bit with her “Edible Edit” of products to get the health-kick you need from your beauty so that you don’t have to sacrifice life’s little luxuries. 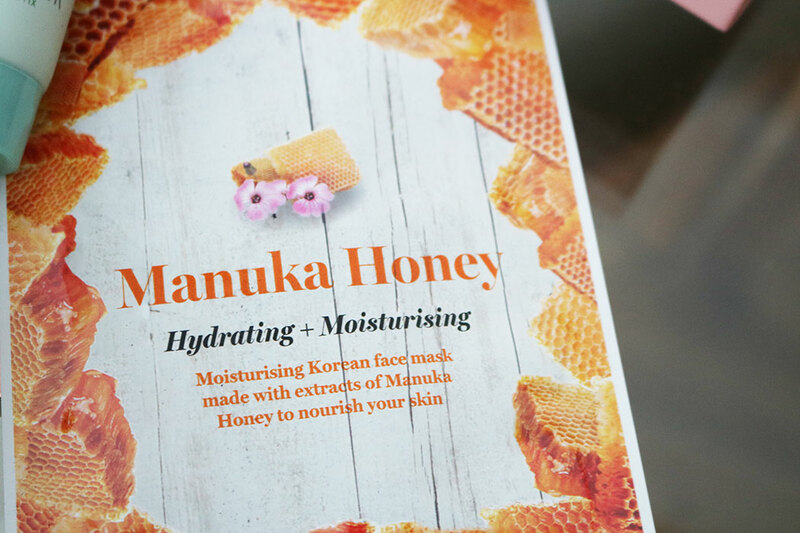 Turning the clean eating craze on it’s head, ‘The Edible Edit’ features the ultra-nourishing Vitamasques Manuka Honey Sheet Mask to #GetTheGlow. This sounds like the absolute dream mask for dry January skin and would be perfect for some pampering on a cold winter’s evening. 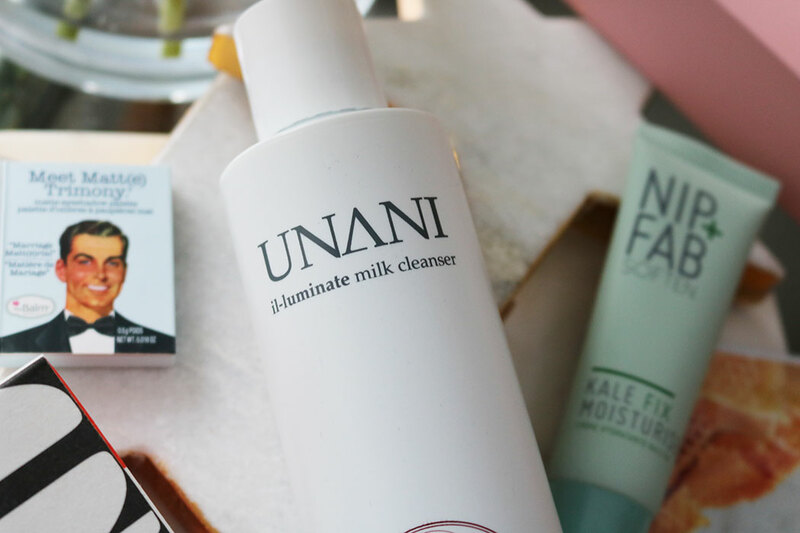 This purifying and protecting Unani Milk Cleanser is the perfect way to take off the day and it sounds like it should be a soothing and calming skin treat. 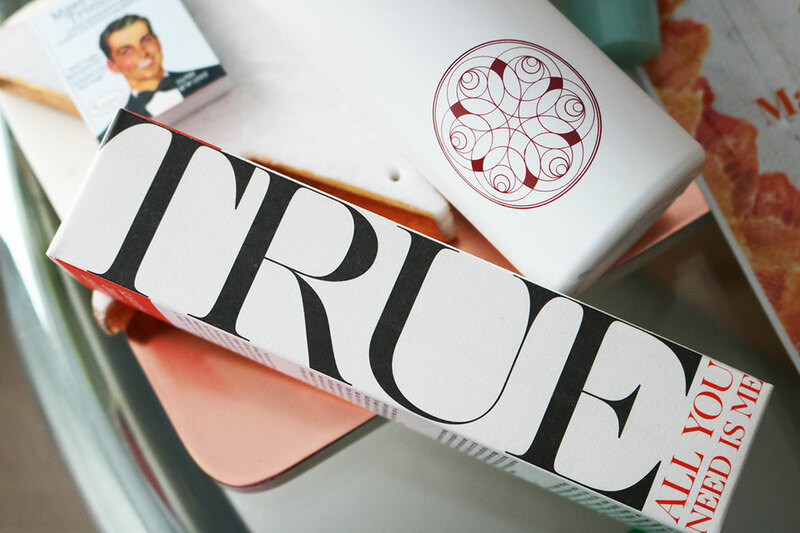 With a silky, lightweight formula this is a sure-fire winner for the colder months ahead. 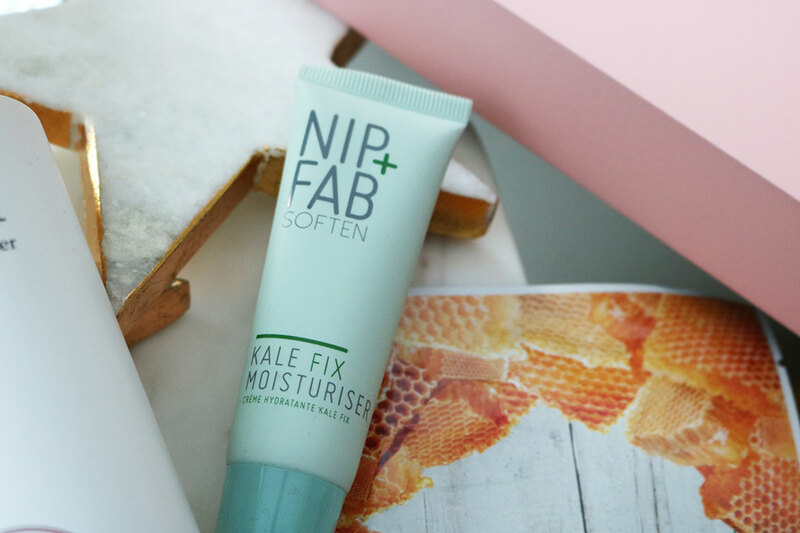 The enriching Nip & Fab Kale Moisturiser is perfect for those who want a quick skincare superfood fix. 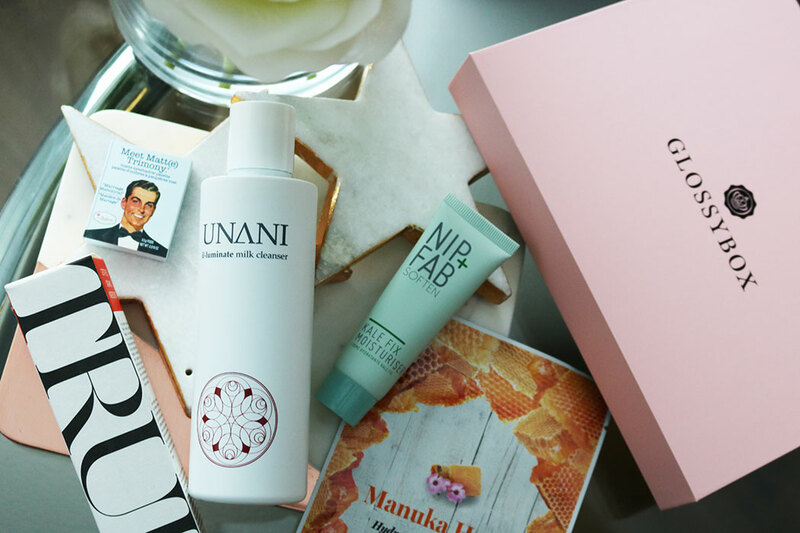 Nip & Fab are a brilliant brand that is fast achieving cult status so this handy little product could instantly become a regular firm favourite in your skincare regime this month. True Organics of Sweden have included the award-winning All You Need Is Me Balm, the ultimate multi-tasking product for your skin, hair and scalp, plus it’s organic…winning! 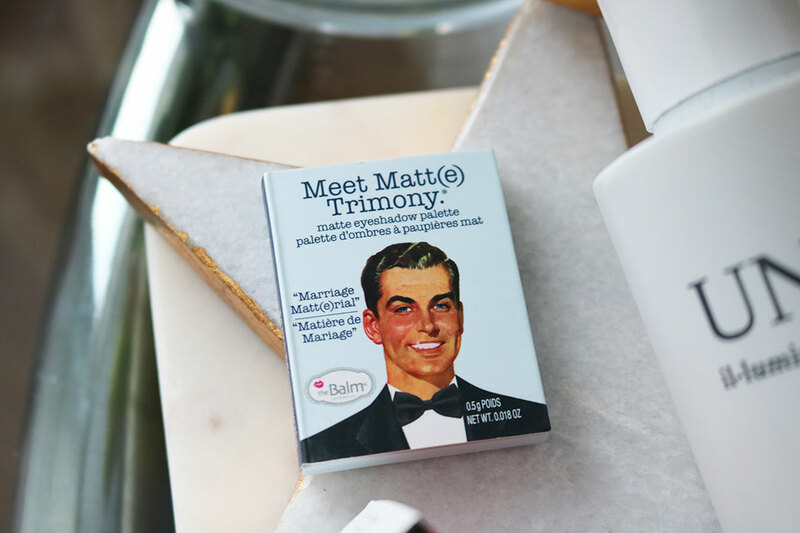 theBalm boasts a rich plum Eye Shadow from the Meet Matt(e) Trimony palette that’s good enough to eat. 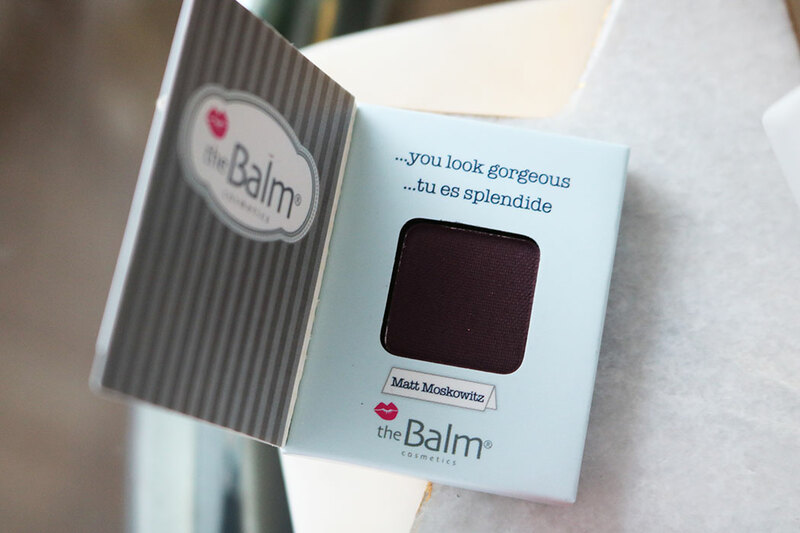 It’s the cutest little teeny-tiny eyeshadow that we’ve ever seen and it opens out from a mini book form to reveal a gorgeous plum toned eyeshadow inside. What’s not to love?! If you’re looking for something cute and kitsch in the best possible way then this is going to be right up your street. 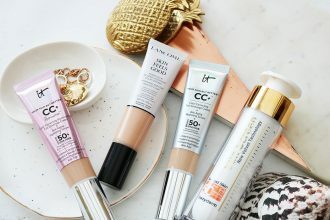 Disclaimer: please note that unless otherwise stated some items featured have been provided on a review basis and affiliate links are present.